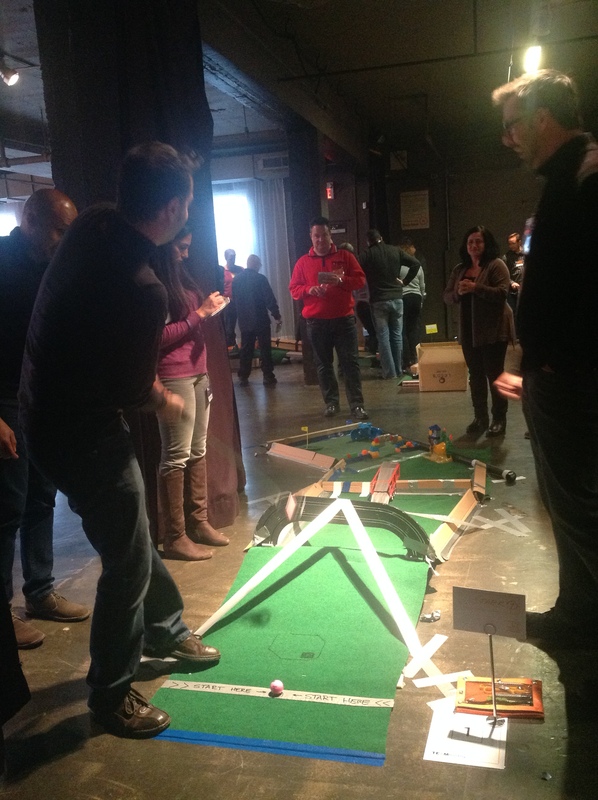 The Mini-Putt Challenge allows teams to build their own mini-golf hole before joining all the other teams to play the entire course, vying for the top team score to win the championship trophy. 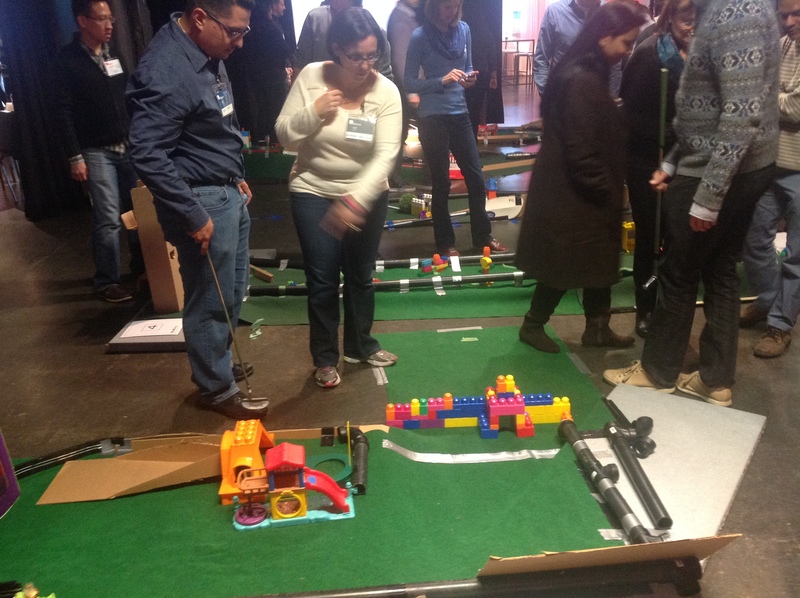 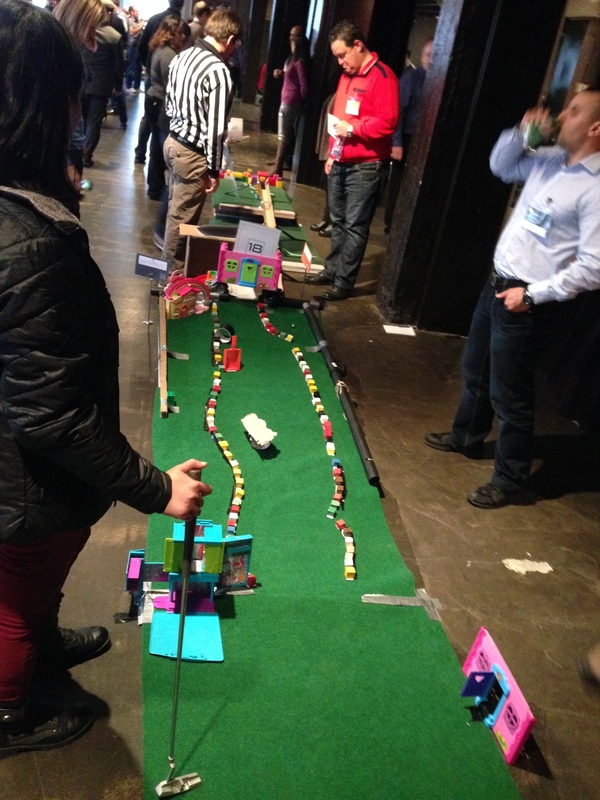 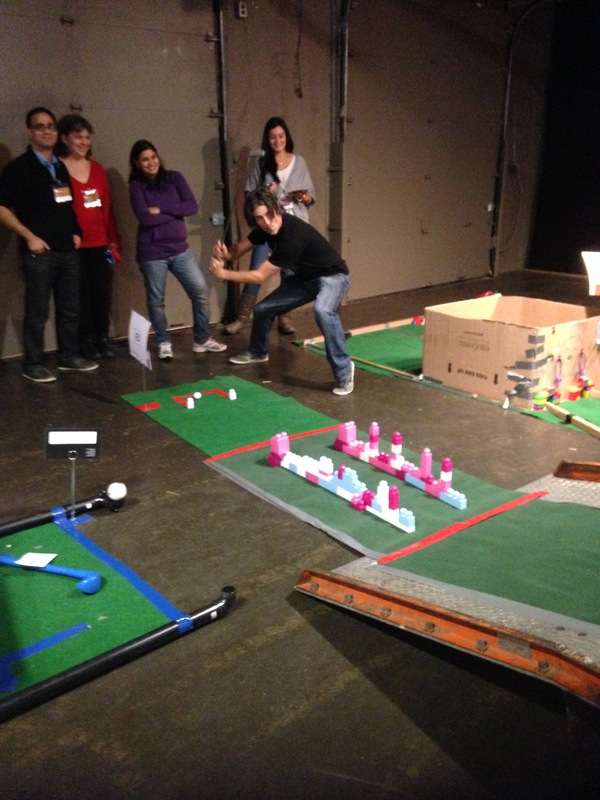 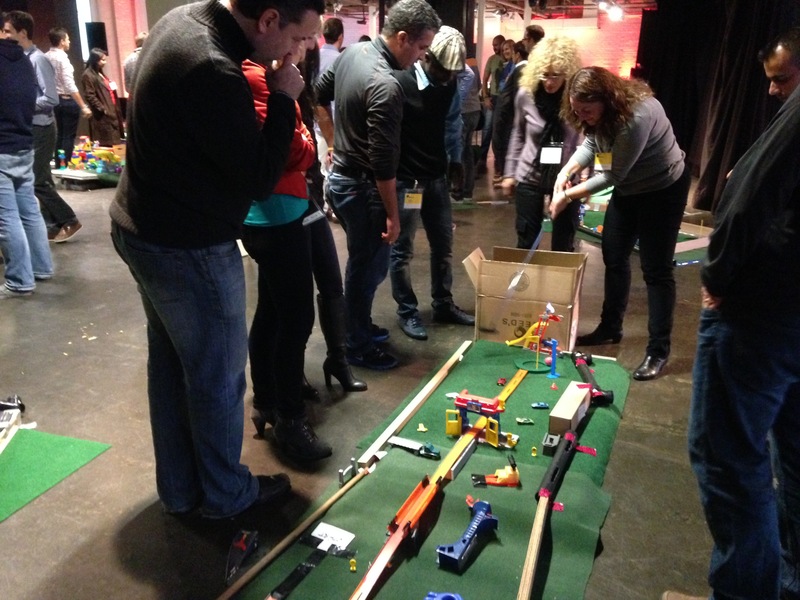 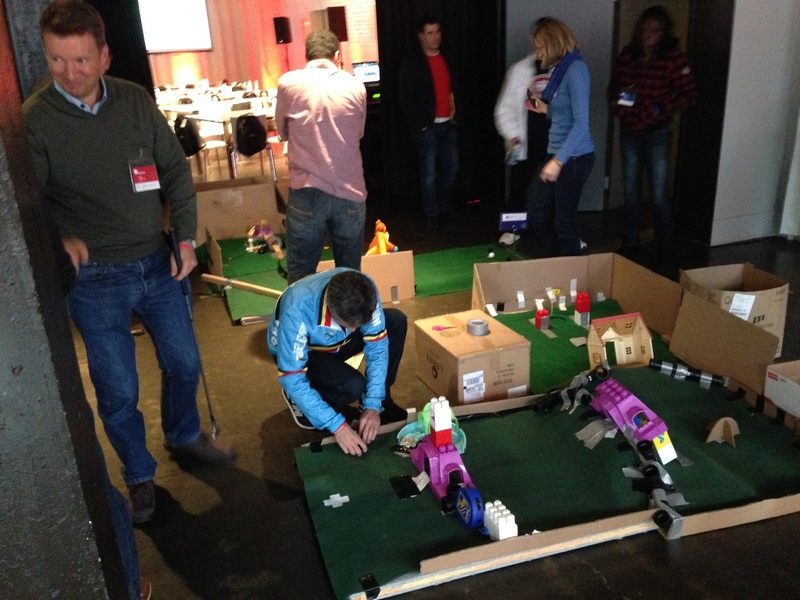 Each team begins with materials, toys and golf mats and must create their own challenging and original mini-golf hole. 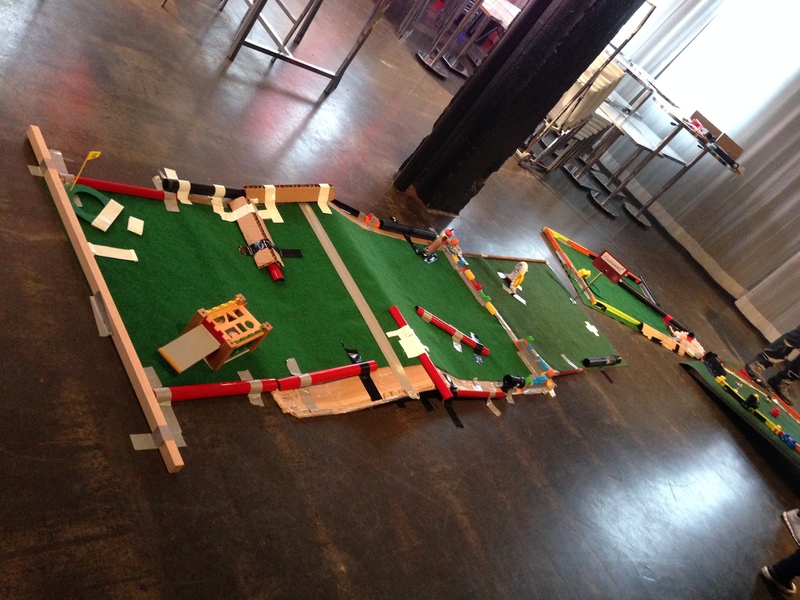 Once complete, all teams compete head-to-head to shoot the best team score on all the mini-golf holes created. 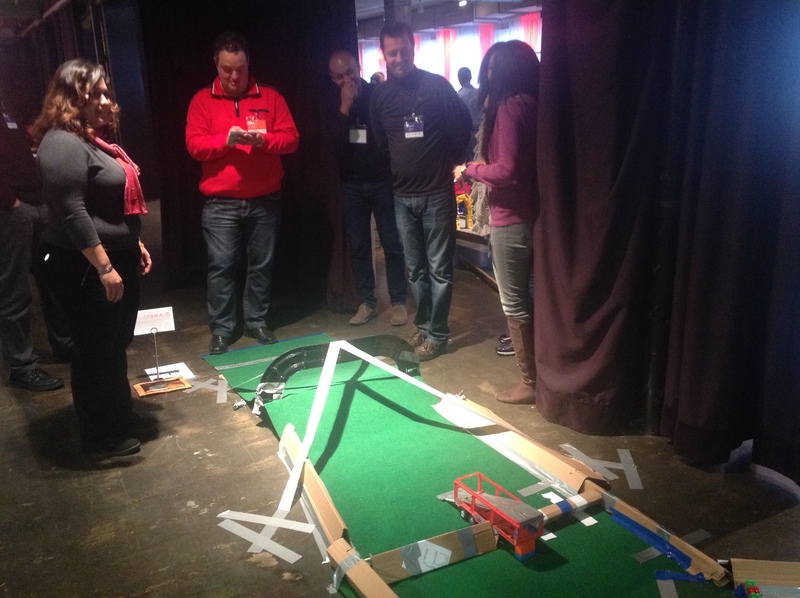 During the game, each team is supplied with their own custom designed scorecard and can track their progress on the overall scoreboard that is updated throughout the competition. 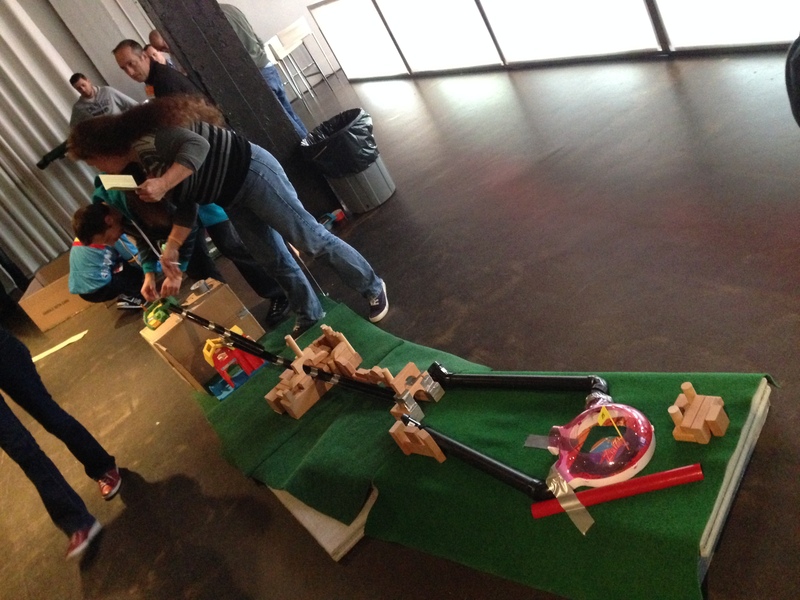 Thank you!!!!!! 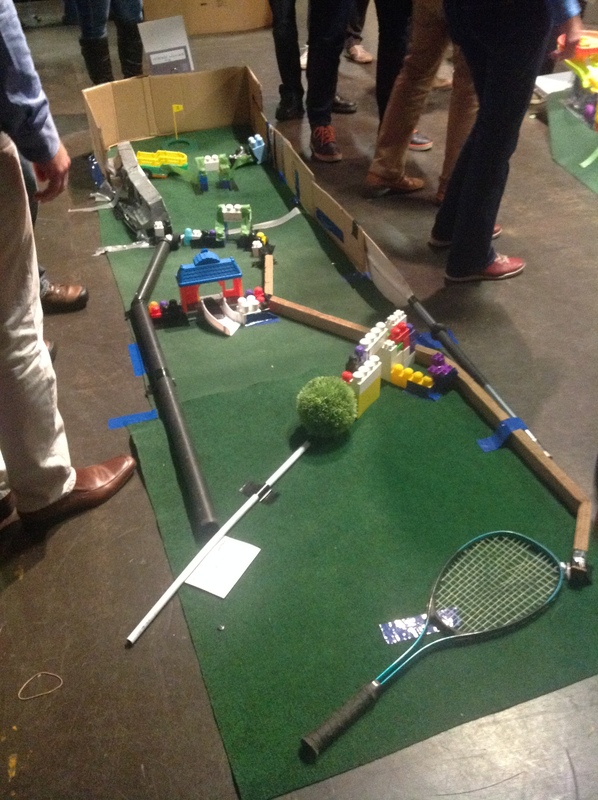 Empire was very successful and you responded so well and quickly.